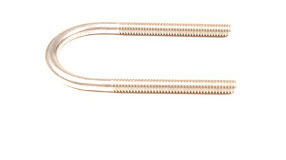 Turned Eye Bolts - Wire Eye Bolts | U-Bolt-It, Inc.
Wire eye bolts are intended for light duty applications such as, tie-downs and wire guiding. 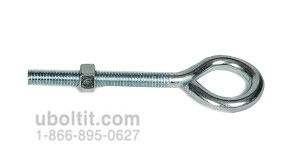 These eye bolts are also referred to as bent or turned eye bolts. Do not use them for lifting.